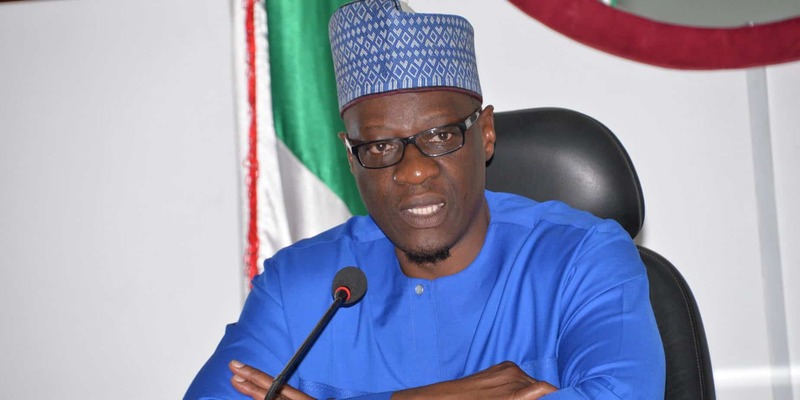 Governor, Abdulfatah Ahmed of Kwara State, has approved the release of additional N1 billion out of the N5.1 billion the state got as its share of the federal government Paris club refund payment. The additional fund is expected to be used by the to local government councils in the state to pay part of outstanding salary arrears owed their staff. 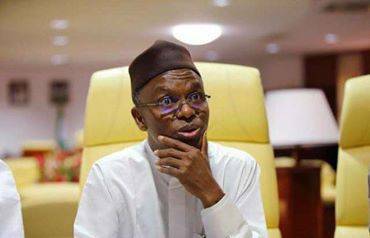 Recall that Naija News had earlier reported that local government workers in the state had rejected the N1 billion initially approved for them by the state government. According to a statement by the state government on Monday, this brings to N2 billion the money the state is releasing to the local government out of the N5.1 billion it received last week as its share of the Paris Club refund from the Federal Government. 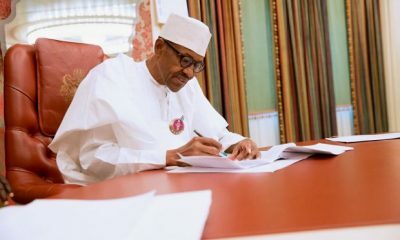 The governor gave the latest approval on Monday at a meeting with officials of the Nigerian Labour Congress (NLC), Trade Union Congress (TUC), Nigerian Union of Local Government Employees (NULGE), Nigerian Union of Teachers (NUT) and Nigerian Union of Pensioners (NUP) in the state. He also assured tertiary institutions in the state that delayed subvention would become a thing of the past. The governor said the councils should use the earlier N1 billion released to them to pay their workers and pensioners, while the additional N1billion should go to paying staff of the State Universal Basic Education Board, SUBEB. Mr. Ahmed said the release of the additional fund followed an understanding with the State House of Assembly at a meeting he held with the lawmakers earlier in the day, as the Paris Club refund receipts were state funds captured in the 2017 budget. The governor said he and the lawmakers further agreed that some of the projects proposed for this fiscal year, such as the renovation of the indoor Sports Hall of the Kwara State Stadium, payment of counterpart funding for the construction of primary school classrooms and other payments to State’s pensioners and workers would be suspended in favour of the local government and SUBEB workers. Governor Ahmed, however, emphasised that any further inflow to the state government under the Paris Club refund would be used to take care of salaries, pensions and projects that have now been stepped down. 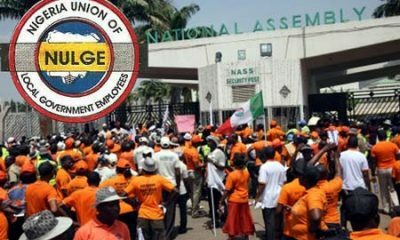 Responding on behalf of his colleagues who were at the meeting, the State NLC Chairman, Yekeen Agunbiade, said the labour leaders were grateful to the governor for granting their request by approving additional fund to the local councils as this will bring relief to workers and pensioners. 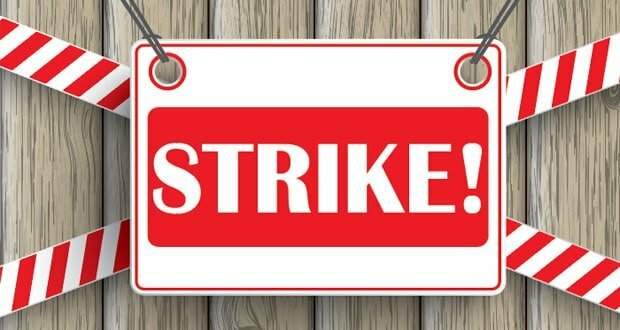 The heads of tertiary institutions in the state also commended the governor for approving the release of N312, 191, 101.71 to their institutions to offset salary arrears of their workers while still appealing to the governor to hasten the release of the fourth quarter subvention to the institutions.